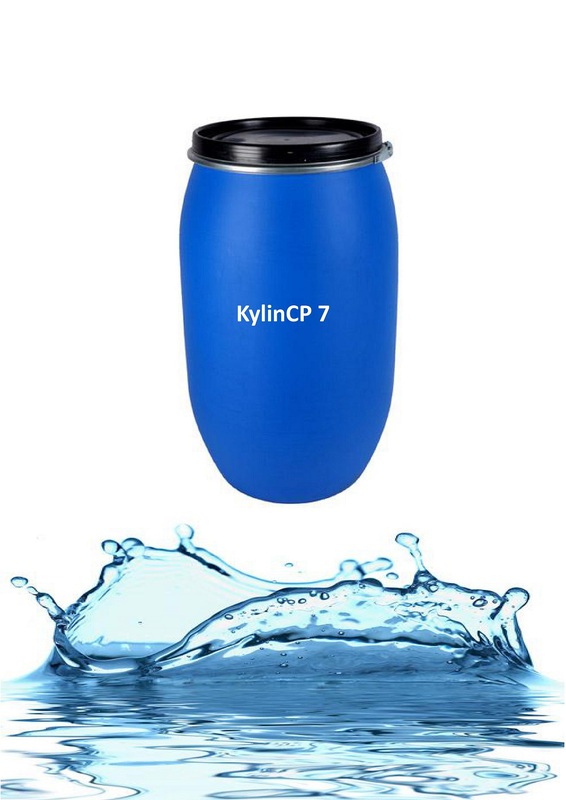 Kylin CP7 Polymeric Dispersing Agent have the potential to inhibit incrustation and scale formation. This is a result of their ability to disperse suspended solids. Kylin CP7 boost detergency overcoming deficiencies seen when phosphates are removed from formulations. This can be demonstrated by the increase in whiteness when Kylin CP7 is added to a formulation. 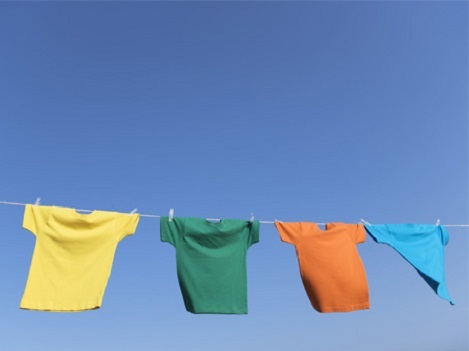 Kylin Chemicals Water Soluble Polymers Business Unit has 20 years of experience in research & manufacturing of Acrylic based detergent polymers, which are the counterparts for Sokalan CP 45, CP 5, CP 7, CP10S, Sokalan PA25 CL, ACUSOL 445, ACUSOL 445N, ACUSOL 497 and ACUSOL 497N, etc. Our experienced polymerization manufacturing facilities, advanced analytical instruments and quality management systems assure the quality, stability and sustainability for your supply chain needs. Looking for ideal Sokalan CP 7 Manufacturer & supplier ? We have a wide selection at great prices to help you get creative. All the CAS 52255-49-9 are quality guaranteed. We are China Origin Factory of Acrylic Acid Maleic Acid Copolymer. If you have any question, please feel free to contact us.